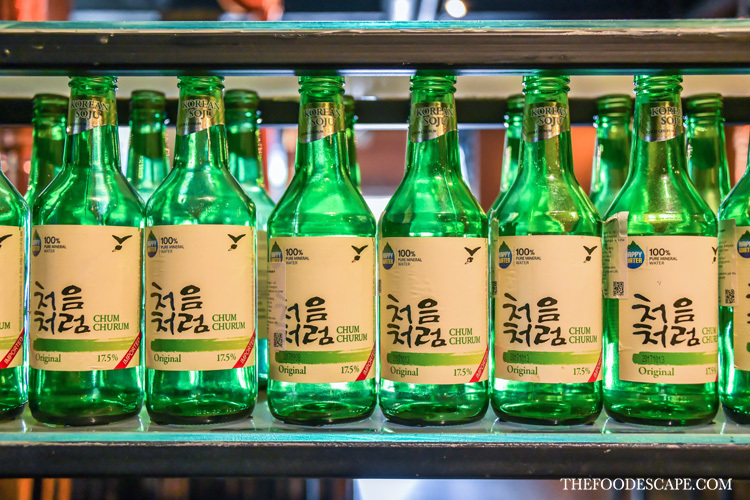 When it comes to Korean BBQ restaurant, I already have few names in my favorite list, but I had never known there is actually a very good one in Central Jakarta! As the ones I often visit are restaurants located in South & North Jakarta, I was surprised too that Central Jakarta has one as well. 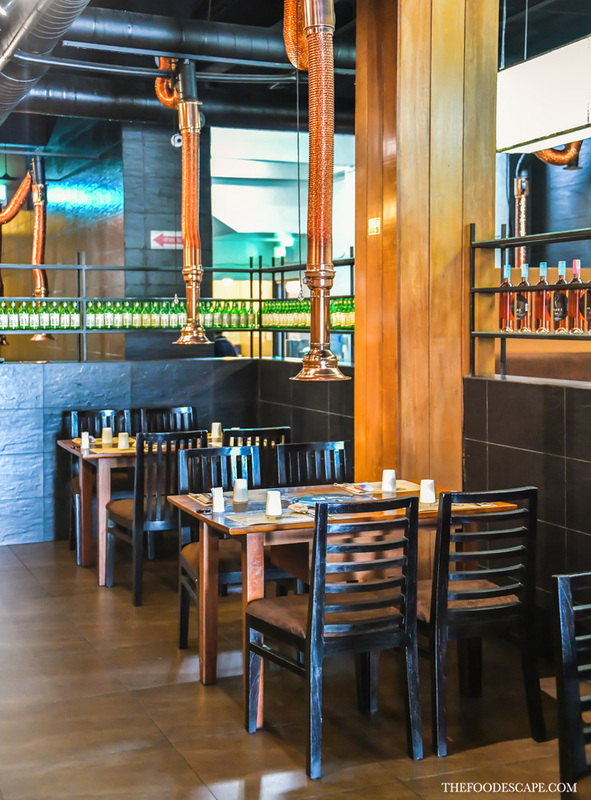 ILLUA Korean BBQ Restaurant & Coffee is our new favorite Korean BBQ restaurant in Jakarta, and we can't wait to share our fab dining experience to you! 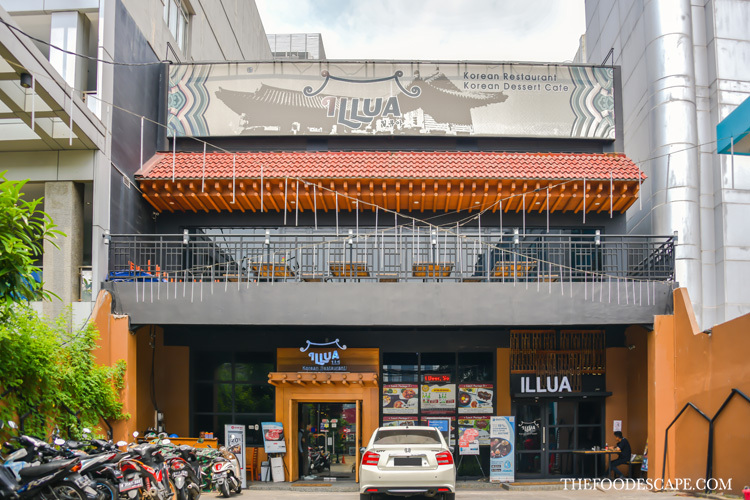 Located at lively Wahid Hasyim street, ILLUA Korean BBQ takes quite a large stand-alone building with spacious parking lot. 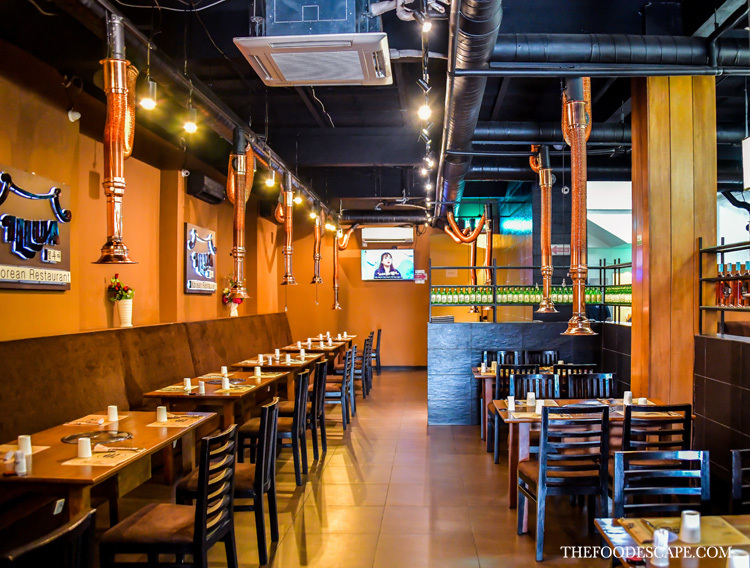 It is not difficult to find the restaurant despite the colorful neighborhood packed with hotels and restaurants. 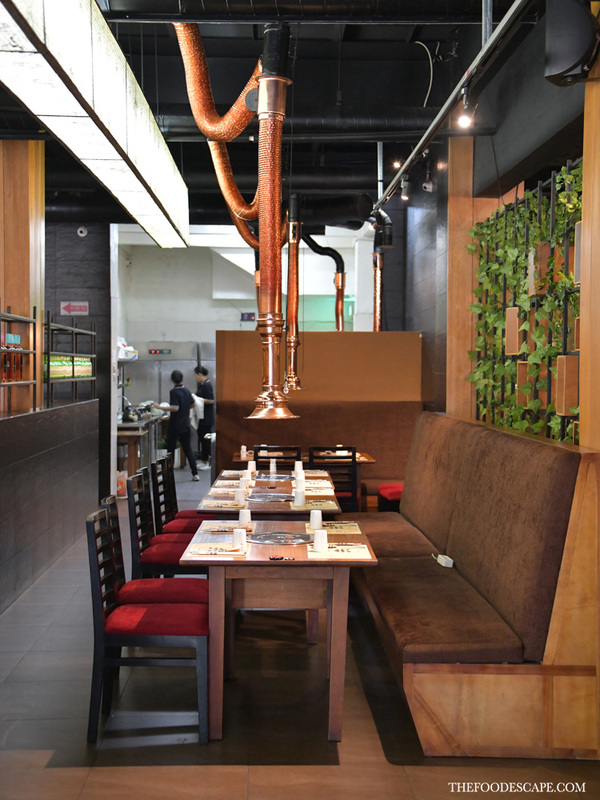 The first floor is kind of divided into 2 places but still connected, one for the restaurant with tables and Korean BBQ exhaust, and another one is for caf with cozier feel if you only come for snack and coffee. There are also private rooms and outdoor seating area upstairs, which we think are good points for people who need to relax and smoke.